Ayn Rand identified such package-dealing as a logical fallacy that, like all logical fallacies, must be avoided if one’s goal is conceptual clarity—clear thinking—and efficacious action. 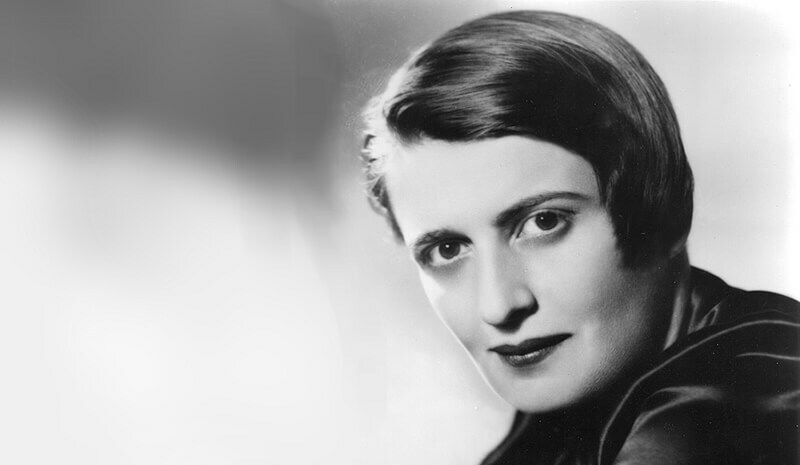 Ayn Rand argues that we must pursue self-interest—our rational values—because our lives depend on it. Each living organism, including humans, must act in sustenance of its life, or it will die. Each organism has a particular nature that sets the requirements of its survival. Plants must receive sunlight and nutrients, or they will die. Animals must also act according to their nature to achieve values that sustain their lives. Tropical fish must pursue warm water and appropriate nutrition; grizzly bears need to seek habitat fitting their particular needs.